Today, with the Orioles five games under .500 and in last place in the AL East, every time that stupid, tired, old commercial, with its obnoxiously cheery, “Ain’t Baseball Great?” comes on … even if I’m not paying attention, even if I’m in the other room, even if I’m half asleep, I answer. Because only a shmoo doesn’t answer when someone asks them a question. For God’s sake, stop torturing me. Tinker, Evers, the 1908 Cubs, & Why Am I Writing About Politics On Here? In 1908, it was the infield of Joe Tinker, Johnny Evers, and Frank Chance – shortstop, second base, first base – who helped carry their Chicago Cubs to a World Series victory. They weren’t the greatest double-play makers in history, but they sure make a good poem, don’t they? 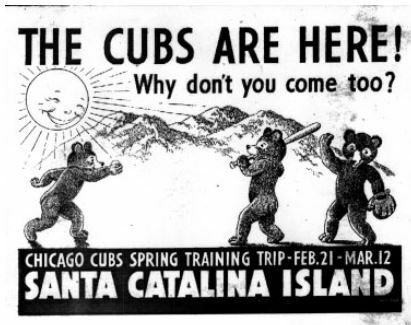 And, they helped lead those 1908 Cubs to the Series. You know what happens next. 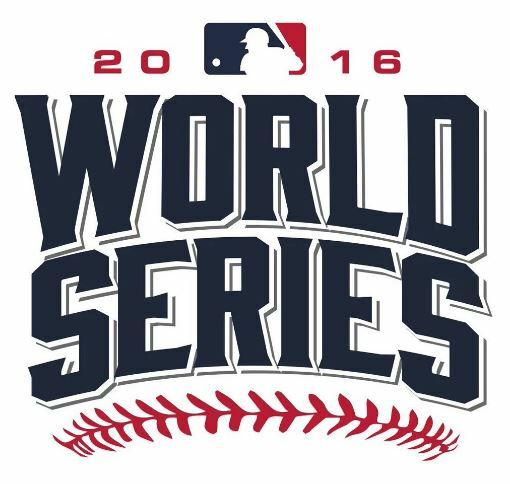 It takes 108 years before the Cubs win another World Series. Which they did just two weeks ago. Which is what I should be writing about. Because Chicago put on a celebration that was beautiful and exciting and embraced us all. But, that’s not what this is about. I often tell my friends that part of my love of baseball is how it – and its long, rich history – reflect us. Both good and bad. Our society, our culture. Who we are. Baseball is us. They call a double play in baseball “turning two” which is poetic and beautiful. And, that is what a double play is. It is often a ballet, seemingly effortless, but dependent upon practice, instinct, poise, and power. If you’re lucky, it will also include a pirouette. Double plays can make brilliant poetry. Making a Giant hit into a double. 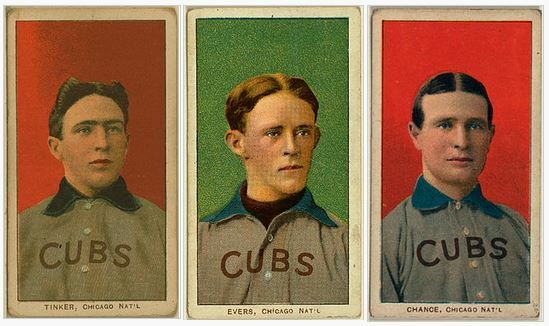 The trio of shortstop Joe Tinker, second baseman Johnny Evers, and first baseman Frank Chance played together for the Chicago Cubs from 1902 to 1912. Don’t let it trouble you that Tinker and Evers admittedly hated each other, once got into a vicious fist-fight on the field, and didn’t speak to each other for several seasons. And, don’t let it trouble you that they didn’t “invent” the double play … or turn a record number … or were even particularly good at it. Just accept that some folks become legends because of good writing or good timing. Dickey Pearce, who played in the 1860s and 70s, is thought to have turned the roving “short field” position into the more territorial shortstop position that we know today, and, in doing so, may have invented, or developed, or, at least, refined the double play. Dickey Pearce is the one in the back. Dig those uniforms! 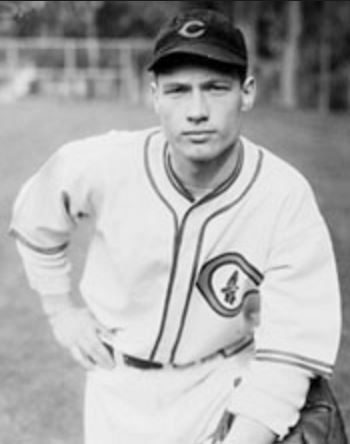 Historian Brian McKenna believes that Pearce’s double plays included intentionally dropping routine fly balls, allowing for easy outs as the runners on base hesitated while waiting to tag up. He is why we have the infield fly rule today. Turning two can lead to amazing baseball. A double play and a deke! The double play is my favorite thing in baseball, unless my team is batting. In 1949, the Philadelphia Athletics turned 217 in a single season, the most ever. The Baltimore Orioles have “turned two” 107 times this season, leading all of baseball, and are on pace for 175. This is both a testament to the Orioles’ defensive abilities and an admission that one can’t “turn two” unless one has already put at least one on. This blog turns two this week. In the past two years I have churned out 118 posts. This is slightly more than one a week which surprises me, since I should be doing useful things each week like cleaning out the basement and resealing the kitchen countertop. But, apparently, I am not doing those things. I am doing these blog things. That you have stopped by to read this (when you probably should be cleaning out your basement and resealing your kitchen countertop) is quite kind of you. Thank you. WordPress says that “tens of thousands” of blogs are created here every day. People who count these sorts of things estimate that the vast majority of those blogs will be abandoned within one month. So, I’m feeling rather sassy about my 118 posts. When I was in fifth grade I decided I would be a writer. At the time, I just wanted to write about tigers. I regularly wore out the ribbon of my dad’s typewriter until my folks got me my own typewriter for my 12th birthday (manual), another one for my high school graduation (electric), and a third for my college graduation (a strange Tron-like thing that I still have, but never used; I didn’t have the heart to tell my mom that no one was really using typewriters anymore). I ran out of tiger storylines somewhere around junior high. Then I decided I would be the next Dorothy Parker. I went through a Eudora Welty phase. And, then I decided to become a girl Thomas Boswell. But, I am also not an abandoned blog. This is not to suggest that I am THE Baseball Bloggess, although I am because I have the URL to prove it. It is mainly because my friends who travel goose my stats by checking my blog from exotic, far-off places like Brazil, Croatia, Nepal, Pakistan, and Tunisia, and so I have been known to say that I am a “world famous baseball bloggess,” even though I am not. But, I like to write. And, I like to write about baseball. Occasionally, Yoga. 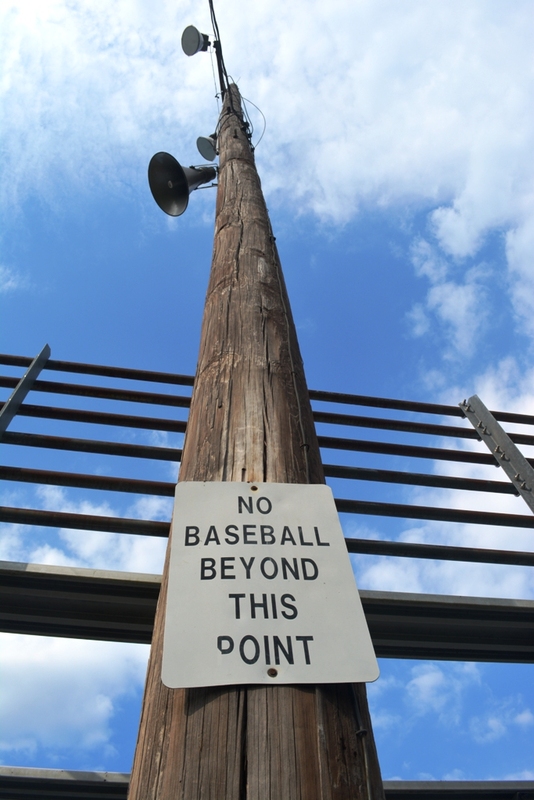 But, mostly, baseball. A special thank you to my occasionally irascible, but always wonderful, Editor/Husband who watches baseball with me, and really, truly does read and edit these posts, and makes them infinitely better (most of the time). If I screw up a fact or mess up on grammar, it’s my fault, not his. “Deke” is a cool, made-up baseball word. The deke — short for “decoy” — is a play (or maybe it’s better called a “ploy”) that takes advantage of a baserunner who has either a) let his mind wander off, or b) has gotten “lost” during a play and assumed — wrongly — where the ball has gone. Then, trying to just get back into the moment, he acts rashly, assuming where he hopes or thinks the ball is, rather than knowing where it truly is. A crafty fielder can take advantage of that baserunner’s unfortunate momentary lapse. In a well-executed deke, a player (usually an infielder, but occasionally an outfielder can get in on things), pretends he either has, or doesn’t have, the ball. He tries to fool the baserunner.If an infielder pretends he has it in his glove — when it actually got past him and is now somewhere in the outfield — a baserunner can get confused, hold up for a precious moment, and lose his chance to take an additional base. If an infielder pretends he doesn’t have the ball — when actually he has hidden it in his glove — a baserunner might idly step off the bag and be tagged out. Outfielders can pretend they cleanly caught a fly ball, when in fact they trapped the ball in the grass, so the play is still “live”. Oh, the possibilities are endless! My longtime baseball friend Jim Johnson, NTP (Not The Pitcher) reminds me that dekes can also lead to injury, if a baserunner slides aggressively into a base because he thinks he must avoid a tag. He’s right on that count. Although the argument is, of course, had the baserunner been paying attention … well, he would have known better. Dekes don’t pan out very often — at least in the majors — because most players are paying attention and are fully aware of where the ball really is. The deke only works if a baserunner has lost his present moment and starts acting on assumption rather than fact. I think we all lose our focus and then act on assumptions from time to time — in the name of efficiency or simplicity or impatience. We space out in the middle of running our own bases. Well, I do anyway. Yoga and baseball remind us to be ever-present — right here, right now. To stay in the present moment is to be fully aware and ever-ready. We are more likely to act wisely and appropriately. We are far less likely to fall for a deke. And, we won’t end up like poor Starlin Castro, who clearly had one very deke’ing bad day.